Up until now, however, Polarbit has remained quiet regarding an exact release date. 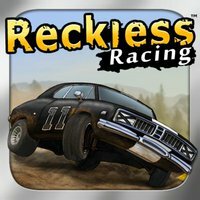 According to Xperia Gamer, Polarbit plans to release ‘Reckless Racing 2’ on February 2, assuming everything continues according to plan. 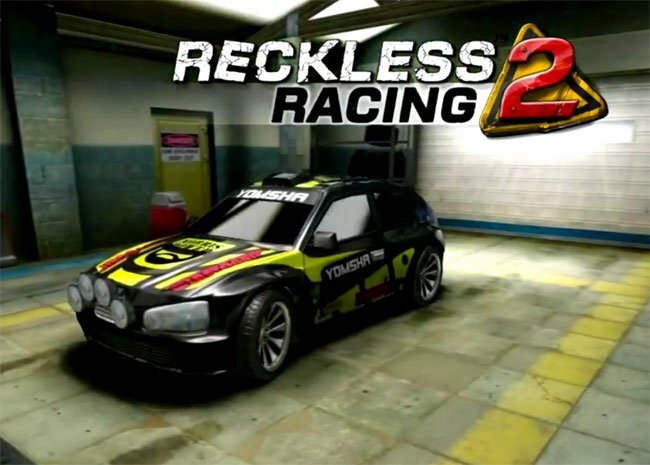 The second entry into the Reckless Racing series was originally slated for a December 2011 release.